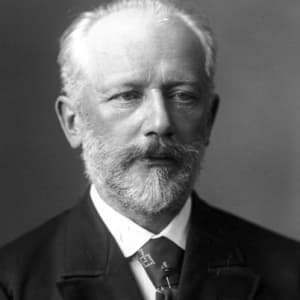 When it comes to a classic work such as Tchaikovsky’s The Nutcracker, it can be difficult to make it feel fresh and new. Fortunately for Nashville audiences this holiday season, the Nashville Ballet is more than up to the challenge. From the first notes of the overture, the ballet gave the feeling of being greeted by an old friend with a new story to tell, rather than a tired rehashing of the same old thing. summer. In a fantastical feat of costuming and lighting, the dancers appear to be sepia toned. Here Clara interacts with a number of vendors and merchants, who represent the various characters she later meets in the Land of Sweets. 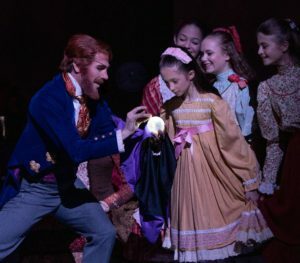 In a wonderful act of foreshadowing, Clara is smitten with a wooden nutcracker doll and Drosselmeyer slyly purchases it and tucks it away. When the scrim lifts, the audience is transported to winter of the same year. The setting is highly reminiscent of the Belmont Mansion, and the costuming is both beautiful and accurate for the period. One of the pitfalls productions of The Nutcracker can encounter is a feeling of lethargy during the party sequence of Act I. Staid adult figure dancing punctuated by children running around can be boring, no matter how beautiful the costumes and setting. This production was the polar opposite of staid. Each dancer portrayed a three-dimensional character, from Clara and Drosselmeyer down to the bit players. The choreography was orchestrated in such a way that there were always two or three distinct pockets of action happening at different places on stage, so no matter where the eye might alight, there was something worth watching. A particularly impressive aspect of the production was the high number and quality of young dancers. Several of the dances in the second act that are often done as duets or trios were expanded to include younger dancers. Tea, the Chinese Dance, utilized several dancers who manipulated a Chinese dragon on poles behind the soloist, while Trepak, the Russian Dance, included a set of live Russian dolls that bobbed along while the Russian soloist leapt and spun across the stage. The dancer who portrayed Clara was exquisite, and the smallest dancers who appeared to be no more than five or six years old were utterly charming as mice in the battle sequence, and as the Marzipan Shepherdess’ sheep. While it was obvious that the younger children are in the early stages of their ballet training, they had impeccable timing and hit their marks like pros. The company dancers were in fine form as well. 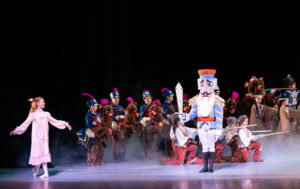 The choreography included several pas de deux with gorgeous dancing from the Snow King and Queen, the Nutcracker and the Dewdrop Fairy, an Arabian snake charmer and his snake, and the Sugar Plum Fairy and her prince. The ensemble dancing was mesmerizing, the corps de ballet a well oiled machine. The Nashville Ballet took some interesting angles with dance order and plot interpretation. Uncle Drosselmeyer engaged in an impressive amount of sleight-of-hand magic (which is surely above and beyond the typical skill set of a ballet dancer), the effect of which set his character up to be a magician of the stage rather than a mystical being, which is a more typical interpretation. Separating the role of the Nutcracker from that of the Prince was an interesting storytelling choice; the Nutcracker became a trusted lieutenant and decorated hero returning home, rather than an enchanted prince reclaiming his kingdom. 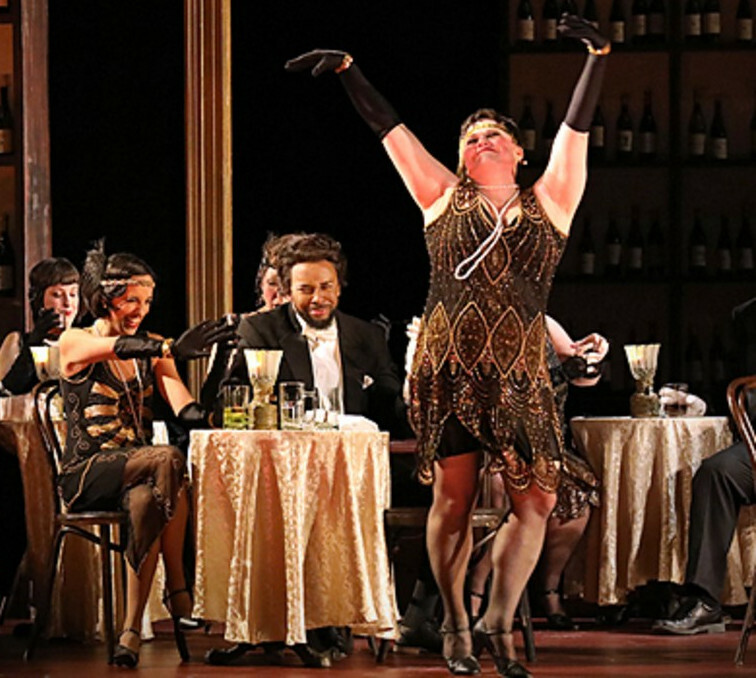 Another departure from traditional productions was the reordering of a few dances in Act II. Tchaikovsky’s memorable Waltz of the Flowers appeared as the second number rather than toward the end of the act, which allowed for an incredible reveal at the end of the dance as the green silk backdrop fluttered to the ground revealing the spectacular set of the Land of Sweets. The orchestra was a delight as well, consisting of musicians from the Nashville Symphony and nearby university professors. While the music of The Nutcracker is never subservient to the dancing, a good production delivers the familiar strains in the expected way, so the audience is free to revel in the drama unfolding on stage. These musicians hit the mark and executed their parts with ease and charm, never once breaking the spell. It is a challenging thing to reinterpret a classic story, especially one so beloved by so many. The Nashville Ballet has done a remarkable job, keeping the core elements true to the original, but giving it a unique twist. A visit to Clara’s dream world of sweets is well worth your time this holiday season.